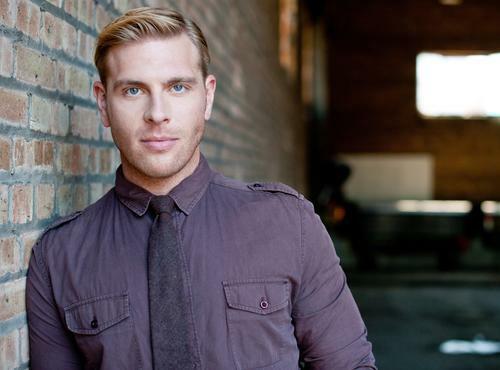 Brandon Dahlquist is proud to be a working Chicago actor with credits in regional theatre, commercial, print and short film. Originally from Minnesota, Brandon studied theatre and music at Gustavus Adolphus College where instructors included Rick Snyder of the Steppenwolf Theatre and Peter Krause of Six Feet Under. While in Chicago, Brandon has been fortunate enough to perform regularly at stages including Drury Lane Watertower, Drury Lane Oakbrook, Next Theatre, Theatre at the Center, Marriott Lincolnshire, Porchlight, Congo Square, Bohemian Theatre, Theatre on the Lake, Lakeshore Theatre and Theatre Building Chicago. 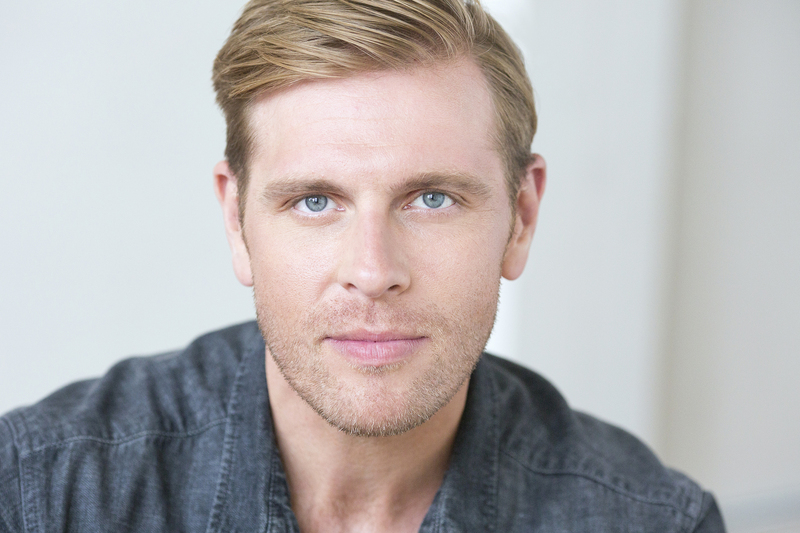 In addition to critical acclaim as an actor and singer, Brandon was honored by the Joseph Jefferson committee with a nomination for Best Supporting Actor in a Musical for his portrayal of George Gipp in Knute Rockne: All American at Theatre at the Center. Most importantly, Brandon is constantly seeking growth as an artist and his aim is to be as well-rounded as possible. This includes classes in voice, scene study with Kurt Naebig-ActorsStudio, Shakespeare with Susan Hart/Jeffery Carlson, yoga, movement with Lou Conte and on-camera technique with Matt Miller/TPR. Brandon looks forward to future opportunities with Gray Talent Group!